Buildings account for 50 percent of natural resources, 39 percent of total energy use and 12 percent of water consumption. Yet, so much of this waste. As homeowners, renters, or even as house or hotel guests, we can have a great impact on the Earth by minimizing our energy consumption. Awareness is the key to preventing energy loss in the home. This infographic points out the average monthly kilowatt hour consumption in the home according to each appliance, the ratio of energy use that goes towards certain activities such as space heating, cooling and refrigeration, the location of greatest air leakage in the home and annual hot water usage. For a free consultation, estimate or to book your maintenance call please contact us by phone or fill out a form for a free in home estimate and one of our friendly staff will contact you shortly. 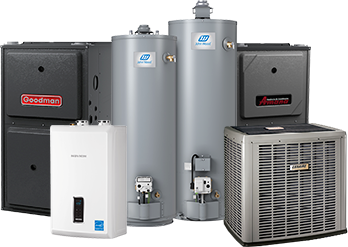 DeMark Home Ontario servicing area for HVAC-furnaces, air conditioners, hot water heaters, tankless units includes: Toronto, GTA, Vaughan, Mississauga, Brampton, Markham, Scarborough, Milton, Burlington, Niagara Falls, Oshawa, Pickering, Ajax, Aurora, Newmarket, Barrie and more. Get A Quote Today! Free in-home estimate! 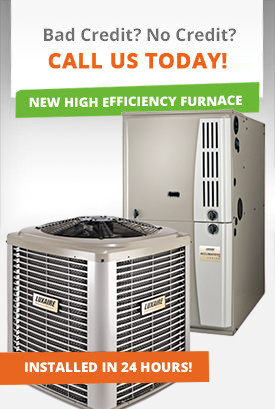 Want the best deals on Furnaces, Air Conditioners, Water Heaters or Filtration Systems? © 2019 DeMark Home Ontario. All Rights Reserved. 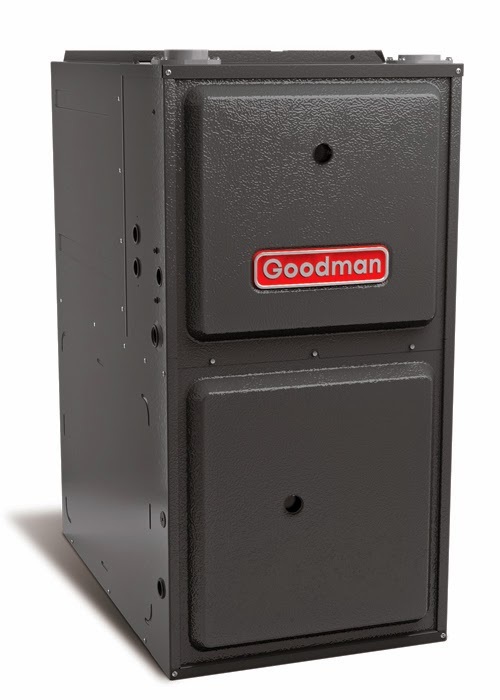 Upgrading to a high-efficiency heating and cooling system offers more than energy savings. 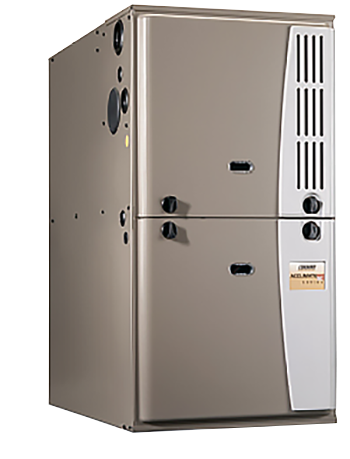 Receive a $250 incentive when you replace your furnace with a new high-efficiency model. 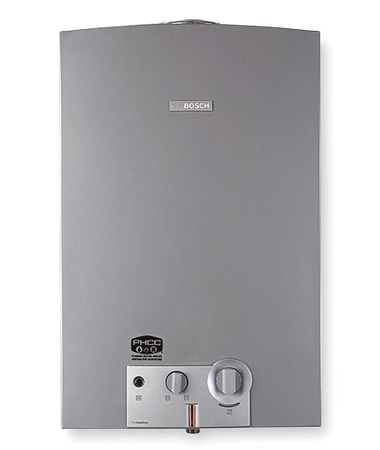 This reduces home heating costs by 25% per year. Take advantage of these rebates today! This item comes with absolutely free standard installation. We’ll ensure that the product is completely installed to code and fully functioning prior to leaving. Great news! Receive a brand new digital thermostat absolutely free when renting this HVAC product from DeMark Home Ontario. Great news! 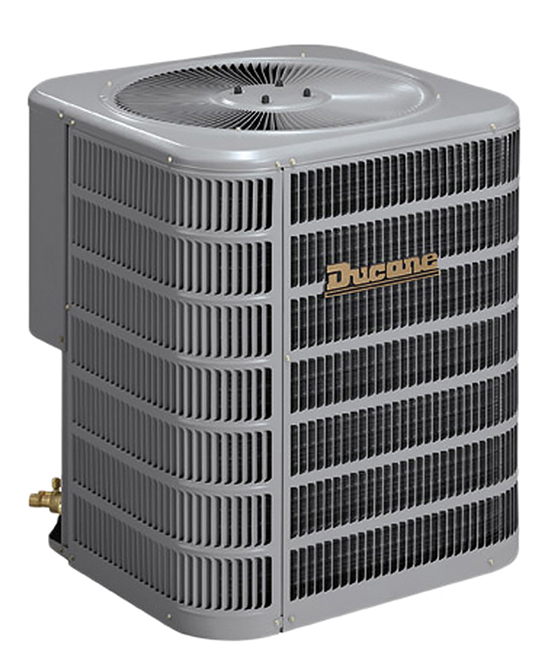 When renting a furnace or air conditioner, you’ll get your first 2 months absolutely rent free. Great news! 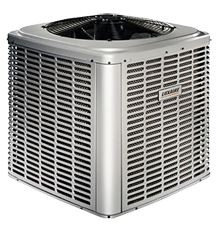 When renting a furnace and air conditioner together, you’ll get your first 3 months absolutely rent free. 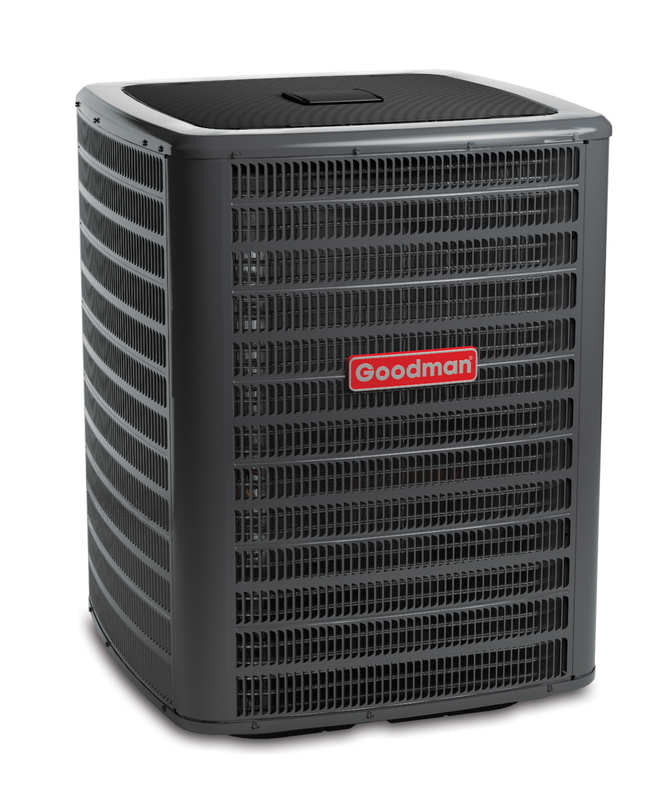 If your order is placed and confirmed by 11am, we can have your HVAC product installed within the same day. Certain conditions apply, not available on all products. 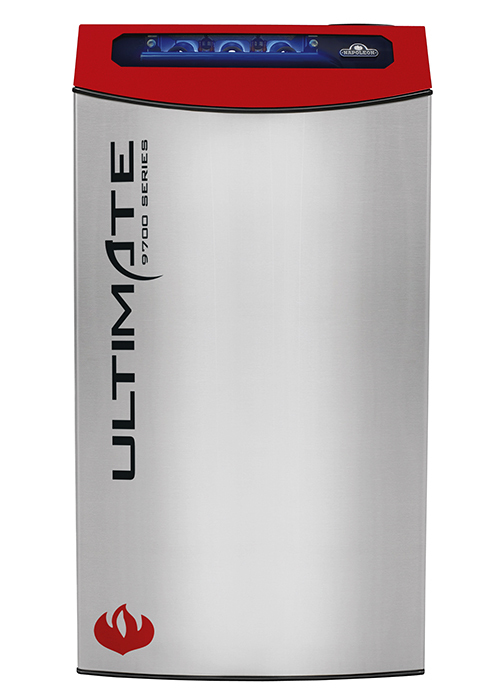 This water heater is subject to reduced rental rates based on the DHO discount program. 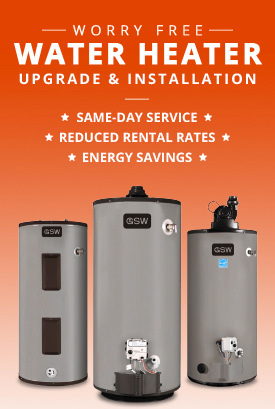 Save money on your bill every single month! 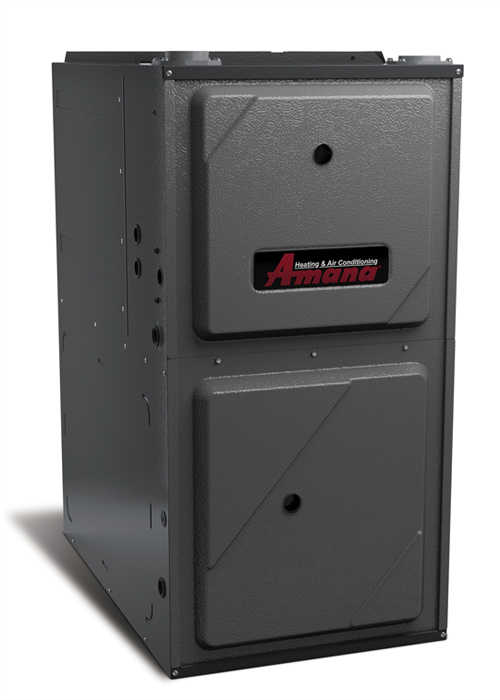 Save money on this item when buying it along with a qualifying high-efficiency furnace or air conditioner. Great news! 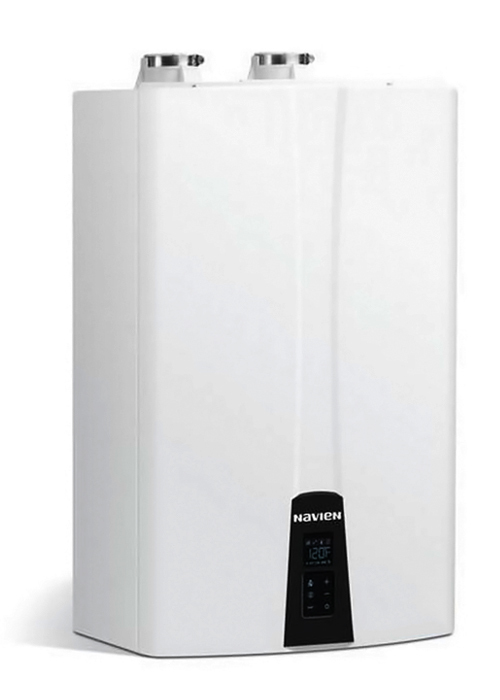 When renting a qualifying water heater, you’ll get your first 2 months absolutely rent free. Promotional code can be found on the eFlyer, Brochure or promotional email that you received from us. 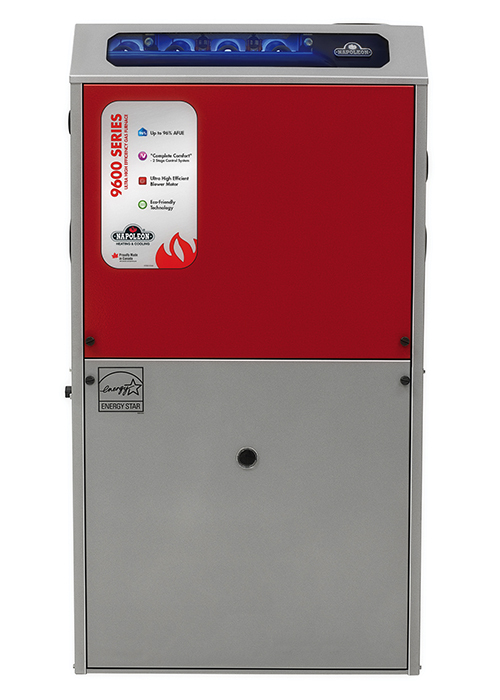 *If you are an existing customer please refer to the mail or email that was sent to you after the installation of your equipment as it contains your promotional code. If you are having troubles locating it please call us and one of our Customer Service Representatives will be happy to assist you. Please fill out the form below in order to schedule service and be sure that your request will be processed promptly and you will hear back from us shortly. Less than 1000 sq. ft.1000 - 2000 sq. ft.2000 - 3000 sq. ft.3000 - 4000 sq. ft.4000+ sq. ft. Subscription: DeMark Home Ontario Inc. may contact you to provide information about our brands, products, events, promotions, services or extended warranties, or to contact you for market research purposes. Please check here if, for some reason, you would prefer not to participate in these opportunities. Effective August 2007, gas code requires technicians working on venting to replace black ABS vent pipe with white UL-certified vent pipe. We will upgrade your venting pipes at no additional cost. You must abide by the rules and policies detailed below. If you agree to the terms, please check the 'I agree' checkbox and press the 'Register' button below. Although the administrators and moderators of DeMark Home Ontario Forum will attempt to keep all objectionable messages off this forum, it is impossible for us to review all messages. All messages express the views of the author, and DeMark Home is not responsible for the content of any message. The owners of DeMark Home Ontario Inc reserve the right to remove, edit, move or close any thread for any reason.